This is my 300th blog post!! This is so exciting! Thank you guys so much for joining me with my blog it has been so amazing this last 3 years and I'm so exicted to have reached this milestone! Anyway on to the review! 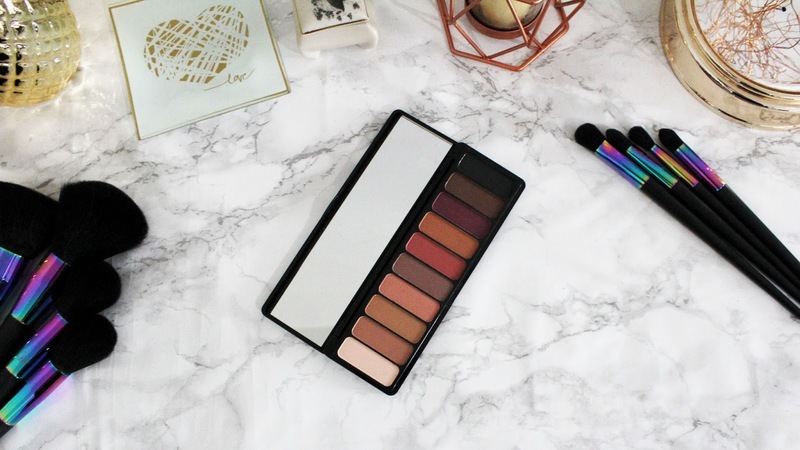 "This Mad for Matte Eyeshadow Palette in Summer Breeze contains ten, perfectly curated matte eyeshadows for achieving a bold or subtle everyday look. 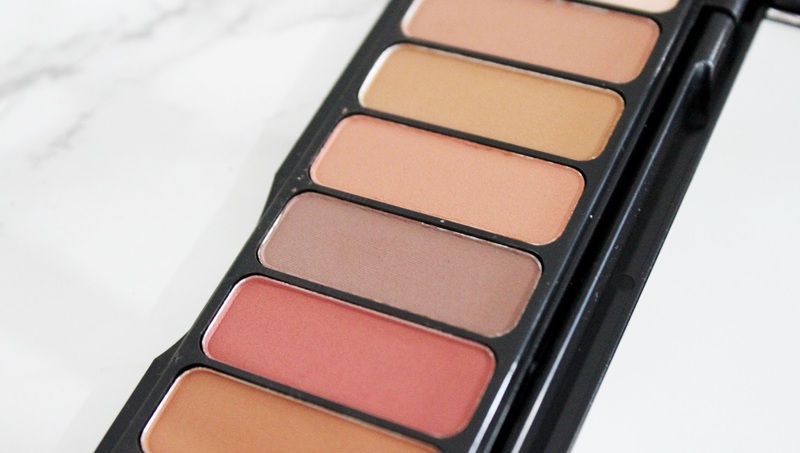 These complementing shades are ideal for shading, highlighting, and defining the eyes. Use the satin matte shadows as a liner, on the lid, and in the crease of the eye for an expertly contoured and blended look. 100% Cruelty-free and Vegan." 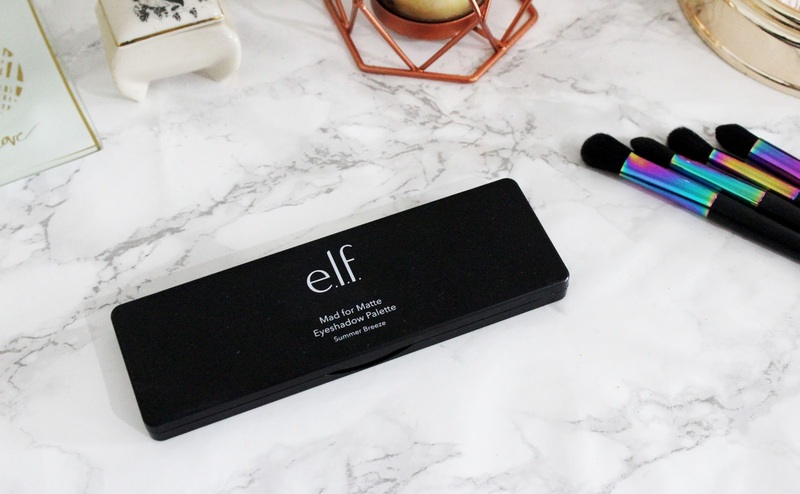 I've been dying to try e.l.f products for quite some time. So when e.l.f. ran a free shipping offer not long after my birthday I decided to get myself a few things. 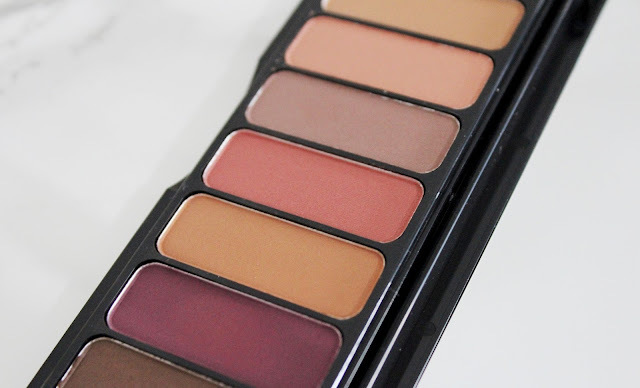 The Mad for Matte 2 palette caught my eye first. 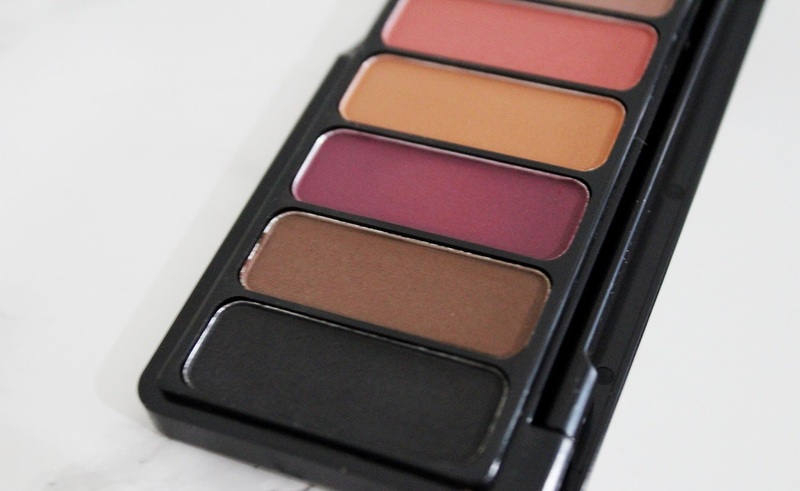 I'm all about that matte shadow and the colors looked amazing! I started looking up what other people found to be their favorites and this palette popped up again and again. I loved the colors so I just had to try it! Esspecially since the shadows equaled out to $1 each! Well worth the try! I was so excited when my order came! Look how beautiful this palette looks! A year ago I would have died for an all matte palette like this. I only just recently started to use shimmer shadows. This palette is the product of my daydreams! Needless to say, I was very excited to try this palette. When the shadows are $1 each there can't be much of a disappointment right? I was pleasantly surprised that at how soft these shadows are! They are smooth and blendable. I would compare them to the quality of Urban Decay's shadows! 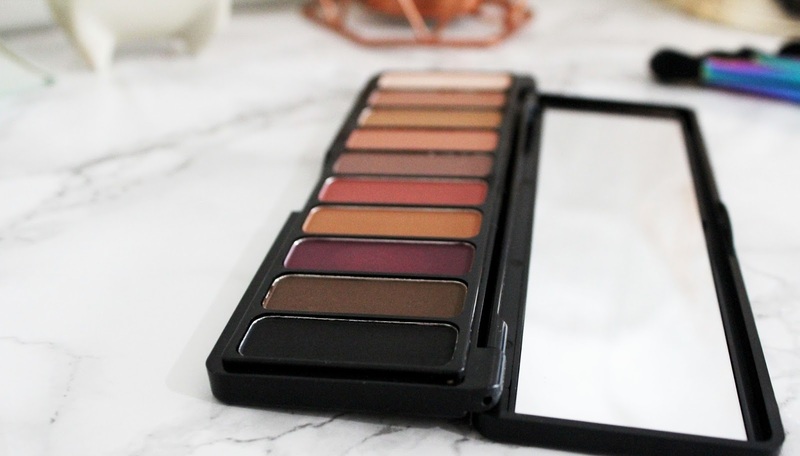 I'd say these are are an all matte dupe for the Urban Decay Naked Palettes! I was so surprised that these shadows were so beautifully pigmented! I didn't expect such color from them! 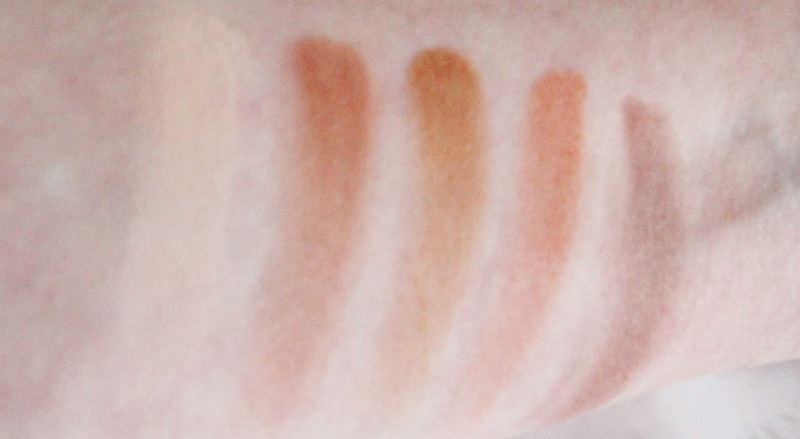 The color payout is better than some high-end shadows I've seen. I can't believe it! I was very impressed with the color payoff of these shadows! They are so soft and smooth and they blend and build so beautifully! I really love that there are is a great range of shades! The 5 light shades and the 5 dar shades would make beautiful looks on their own and mixed together! I also really love that they included a black. A lot of palettes don't include one. And this one has wonderful pigment what is surprisingly hard to find in a black. Esspecially a drugstore black. Was it worth the hype? Absolutely! A lot of people talked about it being there favorite and I see why. 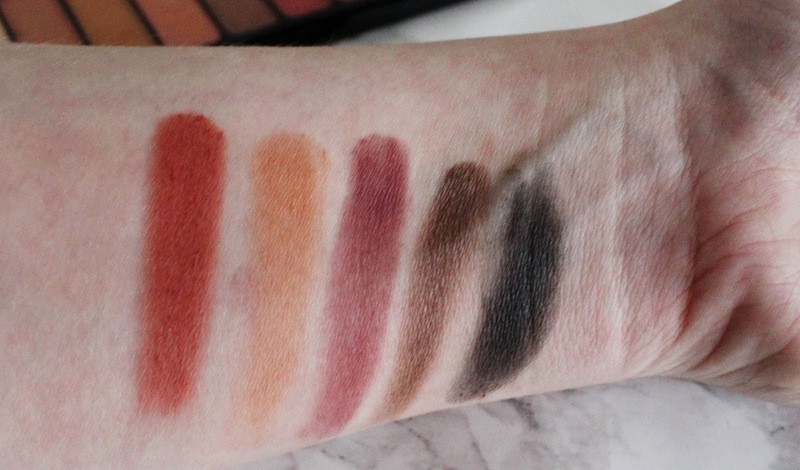 They are really soft shadows and just look at those swatches! That was one swipe, 2 swipes for a couple of the really light shades. Was it worth the price? 100% it was only $10 and I don't quite believe it actually. These shadows are soft and smooth with great blendability and buildability. They are high-pigmented and wear lovely. 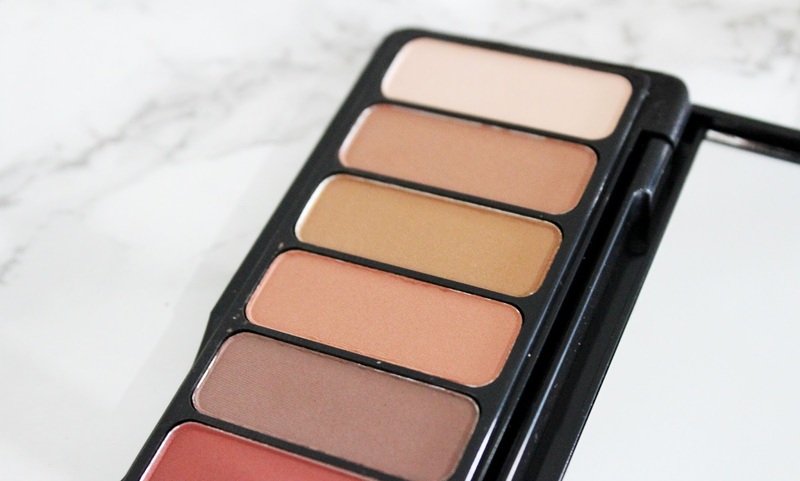 I 100% recommend this palette! That's it for this review. Thanks so much for giving it a read! I hope you enjoyed! Have you tried the e.l.f. 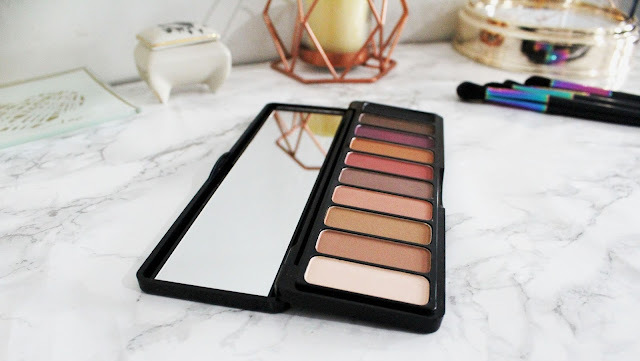 Cosmetics Mad for Matte 2 Palette? What did you think? Let me know your thoughts in the comments below! Photo Credit: All photos taken by me with a Canon T5 with an 18-55mm lens and edited by me in Photoshop.